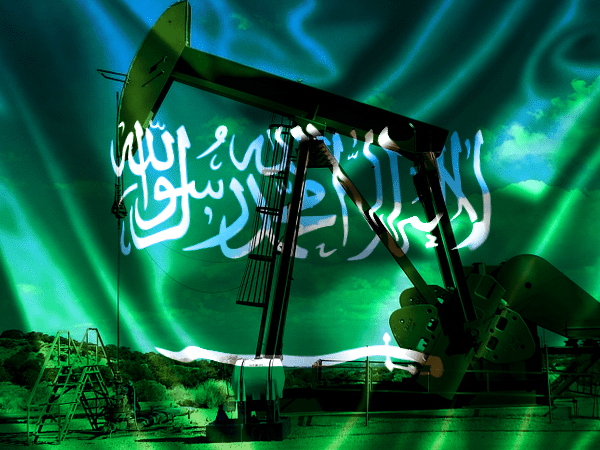 As part of their ongoing effort to overhaul their economy and reduce their dependence on oil, Saudi Arabia is moving forward with their plans to take Aramco public. The state-owned petroleum and natural gas company expects its IPO (initial public offering) value to hit the market at around $2 trillion. If this should happen, it will overtake Alibaba’s 2004 IPO to become the biggest IPO in history. In order to take Aramco public, and enhance its IPO value upon entering the stock market, oil prices need to be high. To achieve this, Saudi Arabia has already cut back its production. This has been facilitated by the fact that, after more than 70 years of collective leadership, the Saudi Crown Prince Mohammed bin Salman, is now the de facto ruler of Saudi Arabia. This means he is free to make unilateral decisions, including taking measures to manipulate the price of oil. Gas prices are up and rising in the US and could go even higher if Saudi Arabia restricts supply more than they already have. Remember, the higher the price of oil, the more money the Saudis will make when they take Aramco public — regardless of which exchange they choose for the IPO. 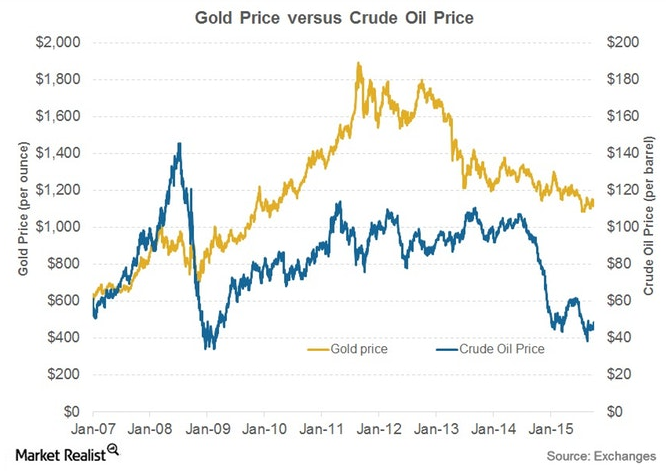 So what do oil prices have to do with gold? It turns out there’s a direct relationship between gold and crude oil. Their price action correlates more than 60% of the time. So if oil prices rise, there is a significant probability that the price of gold will increase as well. You can see this for yourself in the chart below, which compares the historical prices of gold and oil going back to January 2007. What’s more, we depend on oil to fuel our industries. This means when a rise in the price of oil occurs, economic growth as a whole is negatively affected. Manufacturing businesses may have to raise prices and cut back production to soak up the additional cost of oil. Pullbacks in manufacturing can lead to a fall in equity markets. When this happens, demand grows for precious metals, which causes gold prices to increase. But is there anything else in happening in Saudi Arabia that could affect gold prices? Yes, there is. Until now, a shared power structure has been the foundation for stability in Saudi Arabia. However, with Mohammed bin Salman (MBS) taking the reigns, we can expect growing instability in the region. MBS has expressed his hostility toward Iran in the past. And now, after consolidating power, he’s becoming more aggressive. Tensions heated between the two countries this week after Iran targeted Saudi Arabia’s main airport with a Houthi rebel missile. MBS called it an “Act of War”, and given his aggressive nature, we shouldn’t take his words lightly. A possible conflict with Iran, together with Saudi Arabia intentional cutting supply to drive oil prices up, could quickly lead to higher gold prices in the next few months. This means now is an ideal time to turn your attention to investing in gold. The stability of its value means it would safeguard your wealth against higher oil prices and its negative effect on the stock market. And with investors likely to invest in precious metals once the situation with Iran escalates, there’s a good chance you’ll get to see your investment grow.